..and I’m talking the long ankle length swish of fabric not a surprise trampoline accident – which apparently is making a big noise in exercise classes – not for me! 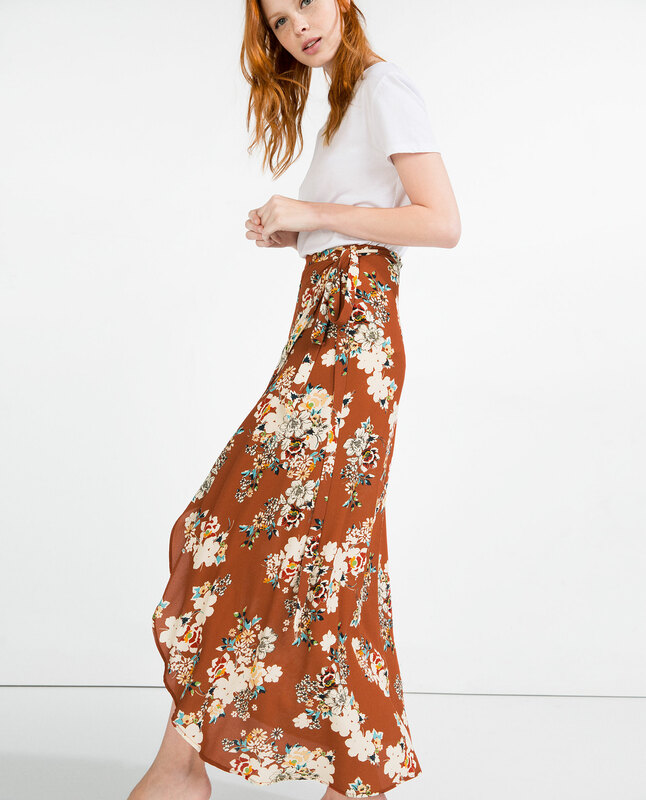 I find the lure towards longer skirts an easier option on warmer days as shoes are always the issue. 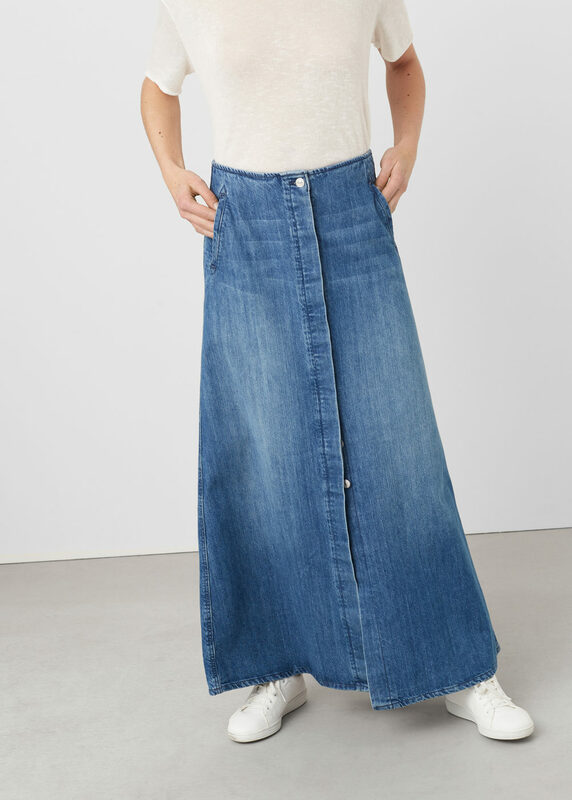 Yes, midi skirts look fab with a block heeled ankle boot or a wedge but in reality, look around, for everyday most of us want to wear the comfort of flats. 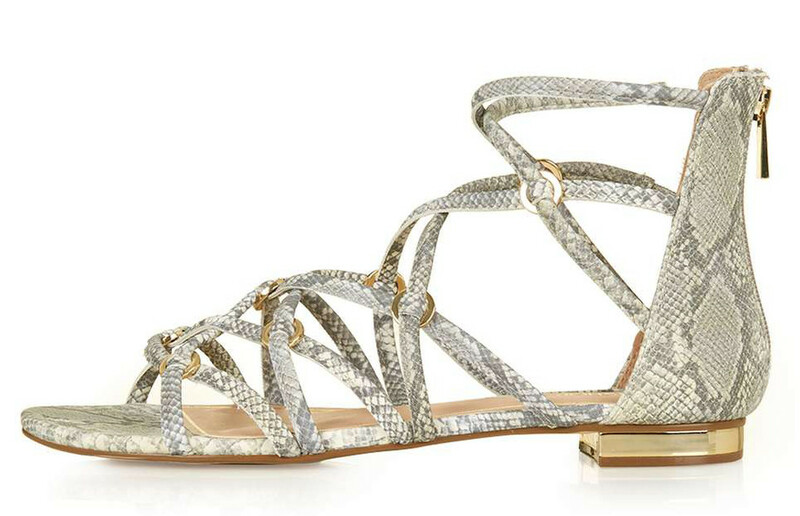 But flats with multi straps and wraps will add a new detail when you walk along and Top Shop have heaps of great choices. 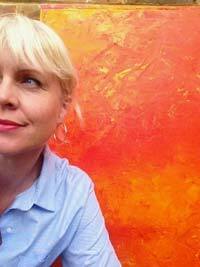 Long is easy to find on the high street but it’s always fun to look at designer brands for inspiration. Matches Fashion show a gorgeous selection of sleek and boho styles as shown in the feature image above by La DoubleJ Editons and below, styled with cropped or slim fitting t-shirts and looser shirts, but always tucked in. 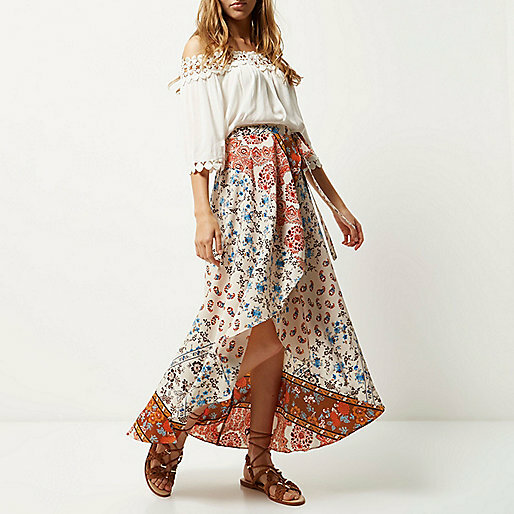 A pretty wrap around boho option from Asos in a washable scarf print. 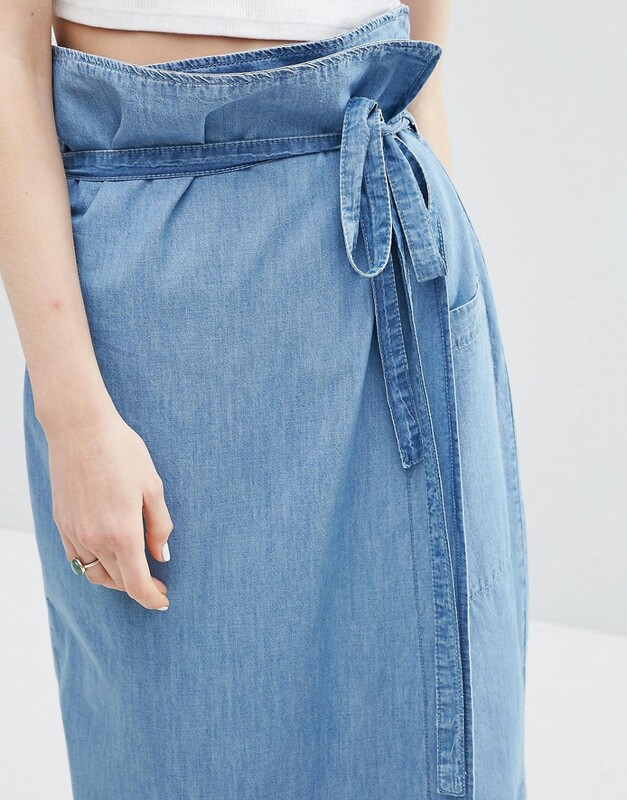 Or a high waist denim wrap skirt from Asos, definitely needing a slim fitting t-shirt to tuck in, like this perfect 3\4 sleeve from Pure, which also comes in black, navy and grey tones. For the Timotei moment (remember running through meadows of long grass) Monsoon have a pretty white cotton cut out number, add the black version of Pure T-shirt above. 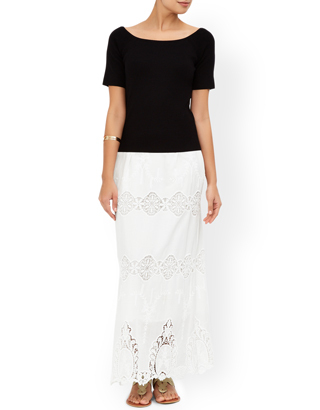 Or for more width and freedom, I love this tiered skirt from Zara. Returning to more frivolous frills, River Island offer a gypsy feel. 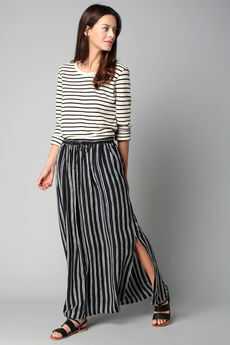 And Zara’s wrap maxi is so pretty, only needing a basic T to balance the action. 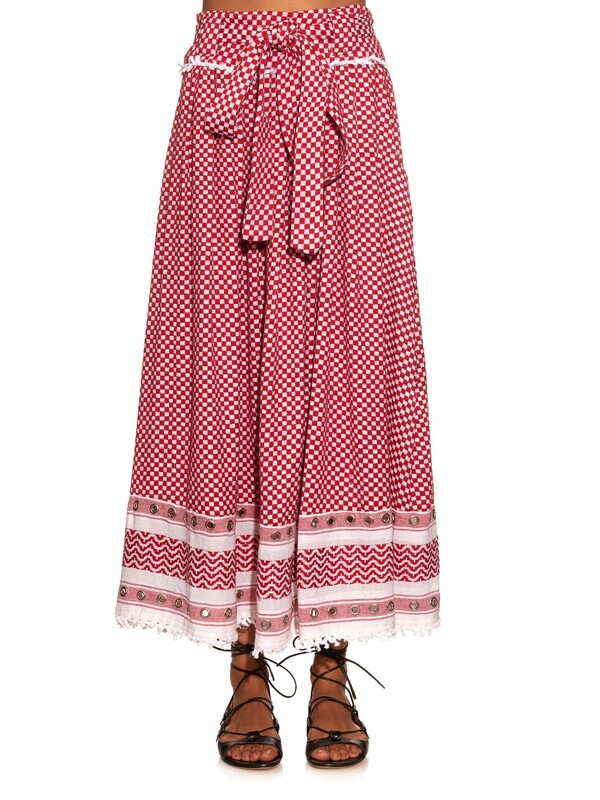 And for street style, the inspiring street photographer, Scott Schuman, captures Italian maxi style. Gorgeous.